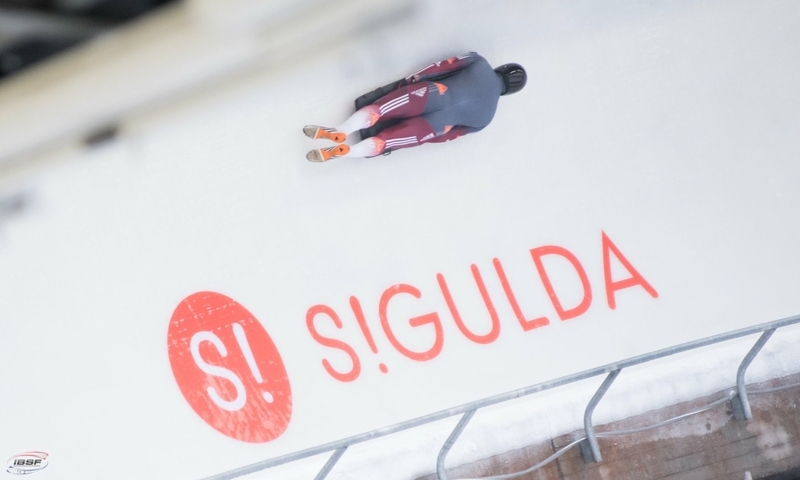 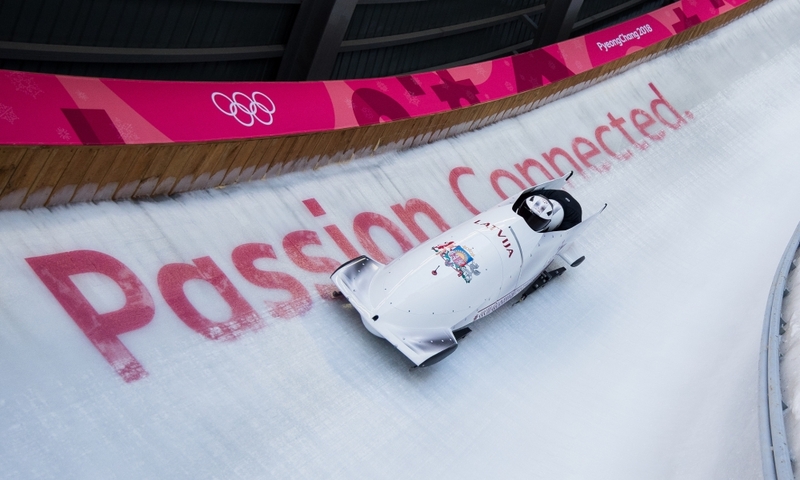 Lelde Priedulena was the first Latvian skeleton athlete to become Junior World Champion. 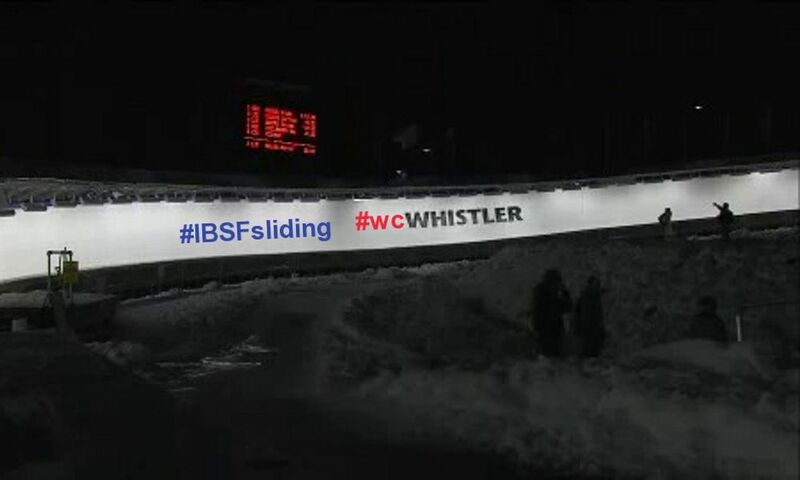 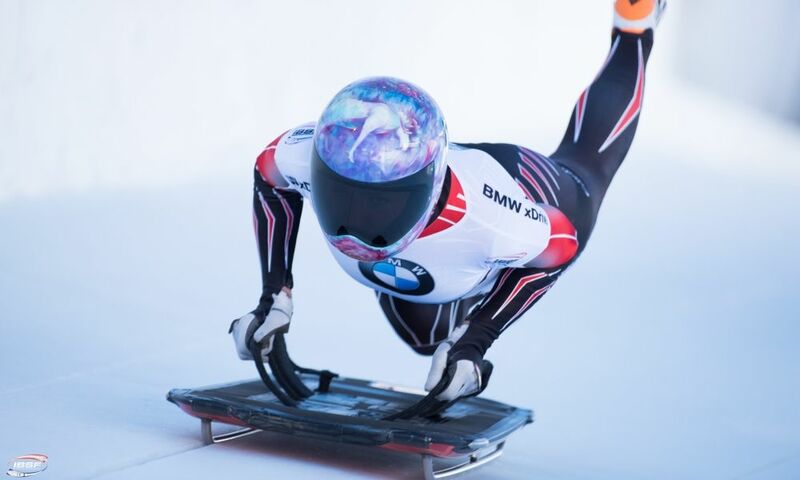 In her 45 appearances in the BMW IBSF World Cup between 2012 and 2019, she narrowly missed the podium several times, finishing fourth. 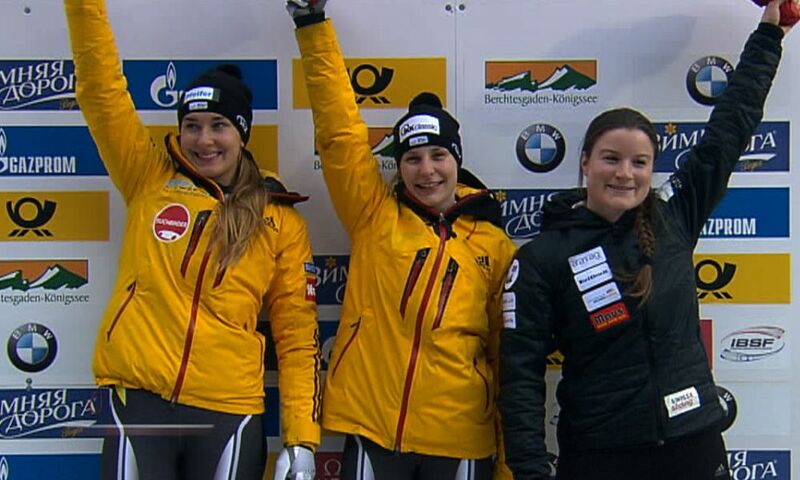 At the BMW IBSF World Championships 2017 at Königssee and the 2018 Olympic Winter Games in PyeongChang (KOR), Lelde Priedulena finished seventh, respectively.